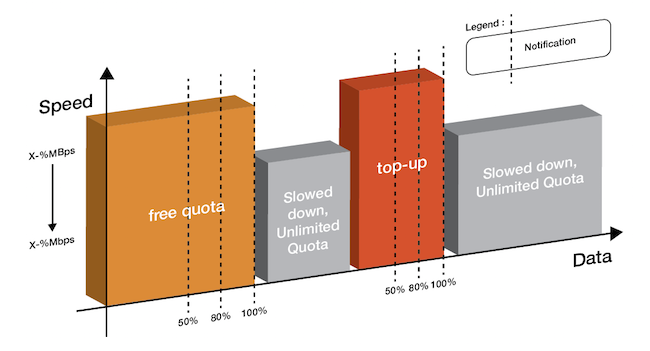 The Telbru eSpeed/High-Speed Broadband (HSBB) Internet rates have arrived and price wise they are going in a good direction, quota wise not so much, but here are the facts that you need to know. 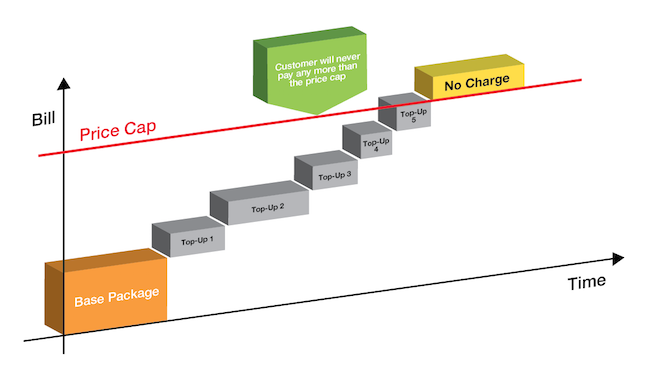 Is the data metering real time? Are both uploads and downloads counted? My bandwidth at home cannot even reach 1Mbps, is there a rebate? There will be no rebate given on your rental charge or quota. 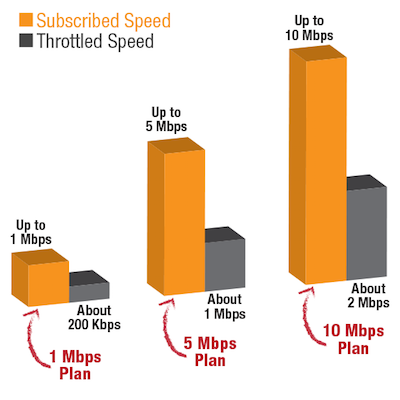 Our broadband service is best effort service. If your average broadband speed is low (approximately one megabit per second or less) we do not recommend you to purchase higher bandwidth or quota packages. Next Post Is Brunei Mobile Data Really that Expensive?